Leon Springs, Fair Oaks Ranch, Boerne, Waring, Welfare, Comfort, Center Point, Camp Verde, Kerrville, Harper, and Mountain Home, plus rural areas extending to Bandera, Fredericksburg Bergheim and Helotes. The Relocation Experts. Are you considering a relocation to the Texas Hill Country? Call us and we will be your helping hand exploring this great community. 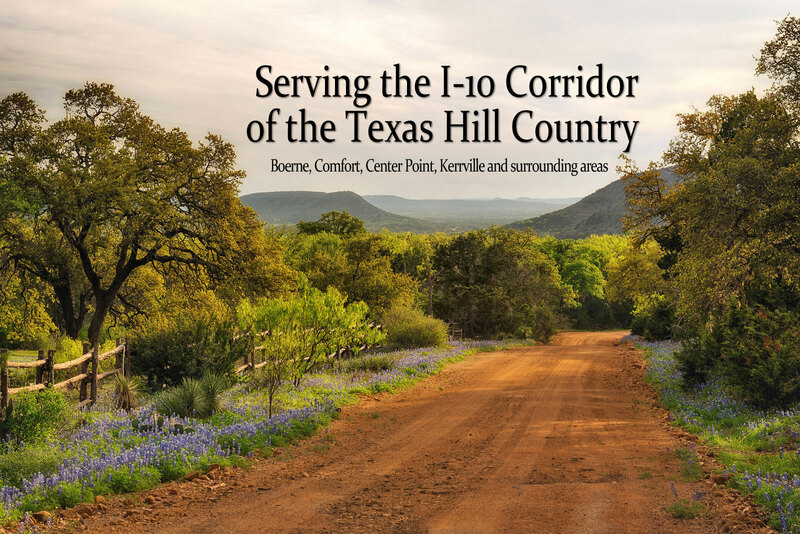 We live in the Comfort, Texas community and do business in all of the communities surrounding us. We are actively involved in community activities and events. Connecting Buyers and Sellers. Our goal is to get our clients the very best possible deal to buy and sell a home in our community. Local Information Specialists. We are a great resource for those relocating to the Hill Country. Call us. 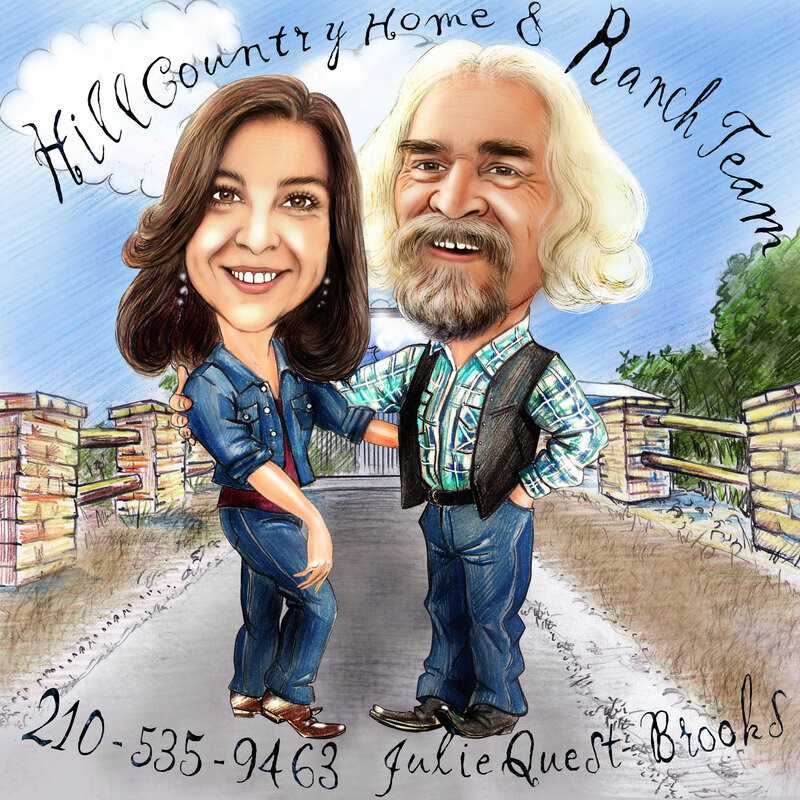 We’d love to help you find your dream home or investment of land in the Hill Country.